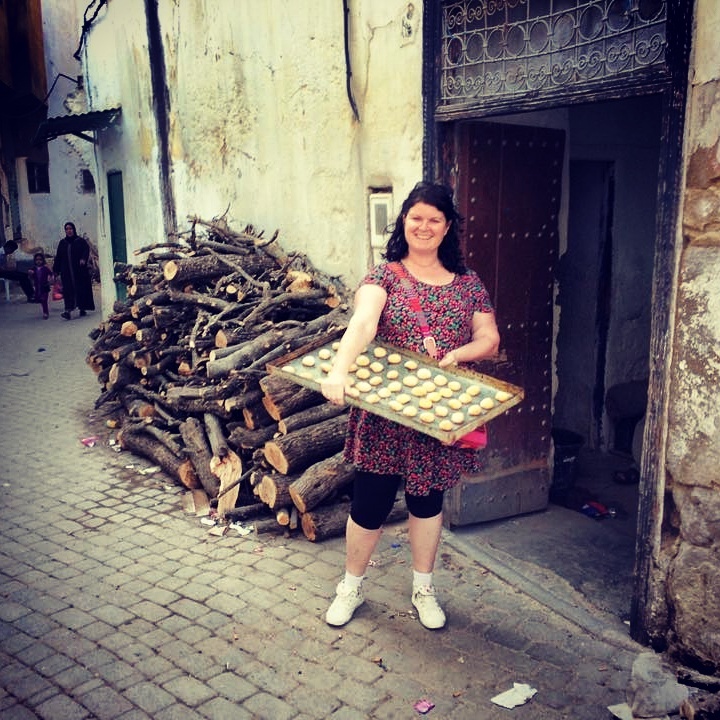 It all started back in 2006 when Dar Zerhoune owner Rose Button (a kiwi process engineer working in the UK) arrived in Morocco as a tourist and visited Moulay Idriss and Volubilis on a day trip. She immediately fell in love with the simplicity of the village, the welcoming locals, and the slower pace of life. It was a place where she could experience life like a local, and be part of a welcoming and accepting community – visiting the local hammam, baking bread in the community oven, swimming outdoors in the roman baths, walking in the mountain side and shopping locally at the market. Rose is the first female foreigner to buy a house in Moulay Idriss, in fact, it was only in 2005 that foreigners were permitted to spend the night in this holy city. Dar Zerhoune is also the only guesthouse in Moulay Idriss that is female owned and is run by local moroccan women from Moulay Idriss. English, french and arabic is spoken by all staff and they are happy to engage with guests which provides a unique experience to learn about the lives of Moroccan women. 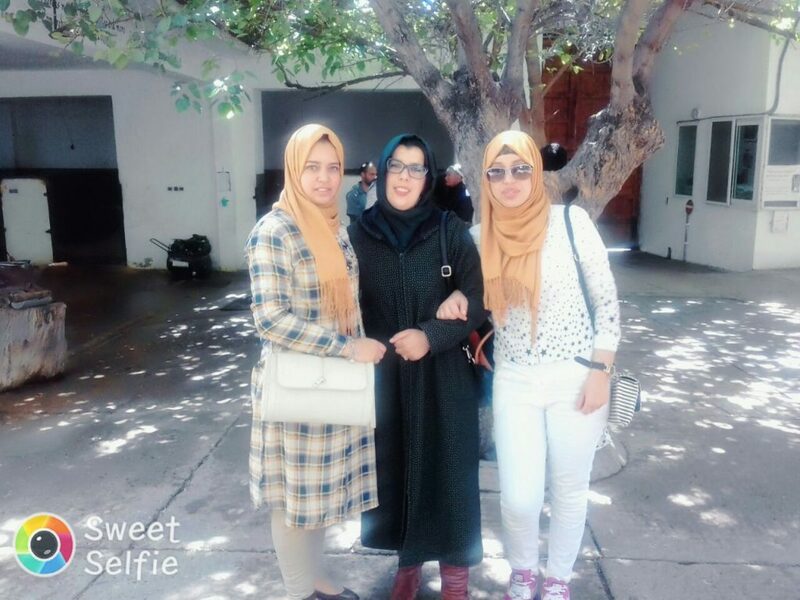 Rose and her local team of Hajiba, Faiza, Fadwa, Souhaila and Nadia will be happy to greet and take care of you during your stay at Dar Zerhoune in Moulay Idriss. They’ll share tips on what to see and do, things that only locals know. And when it’s time to leave, don’t be surprised if you find yourself leaving with new friends. Dar Zerhoune is a friendly kind of place!